Burnby Hall Gardens’ annual Tulip Festival has become a very popular event and provides a colourful and vibrant beginning to our new season. This year’s festival is being held from 20th April to 4th May and promises to be the most spectacular yet. 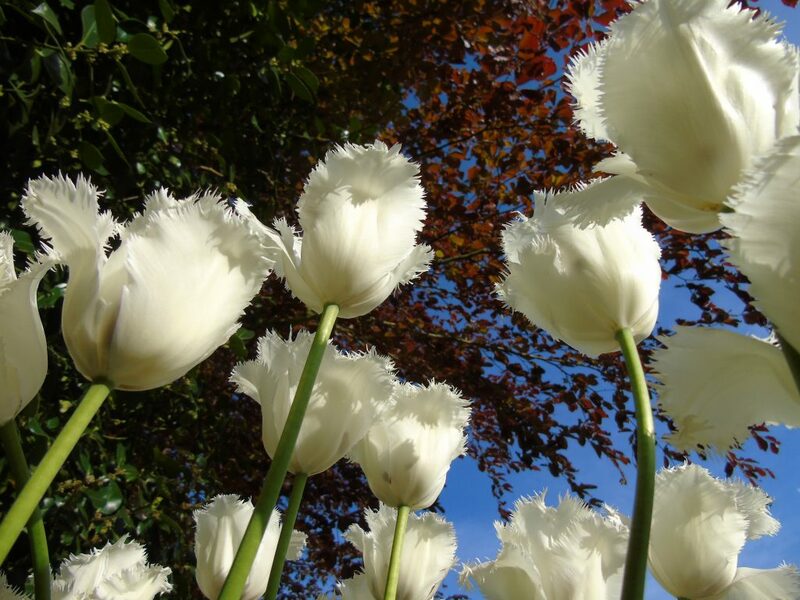 Whilst best known for our impressive National Collection of over one hundred varieties of Hardy Water Lily, which bloom on the two ornamental lakes in the summer, the Tulip Festival attracts many thousands of visitors to Pocklington’s unique Gardens in the spring. The Gardens are seven times consecutive winners of the prestigious Yorkshire in Bloom Gold Award, and a great deal of care and attention is given to ensuring that the bulbs are planted to create some lovely displays and this year sees underplanting of the tulips as a new feature in several locations. This year, there will once again be over 14,000 tulips, comprising over 30 varieties, on display, which can be seen formally displayed in tubs throughout the Gardens and in the numerous flower beds throughout the site. 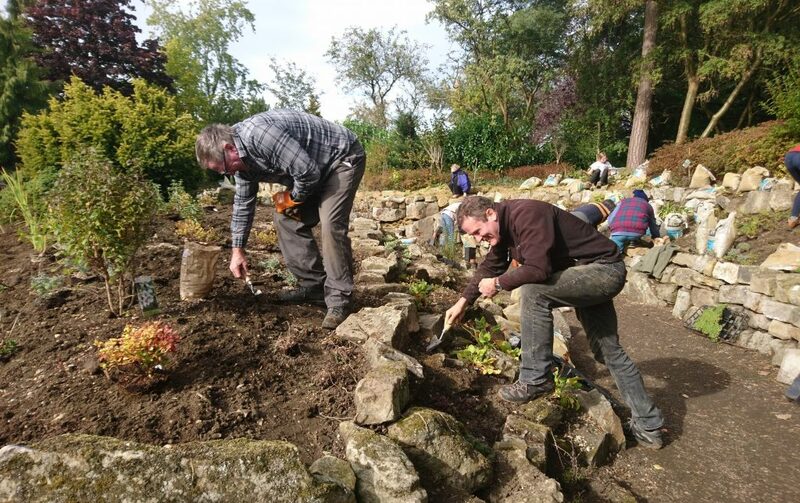 The Tulip Festival is planned and run by Ian Murphy, Estate Manager, on behalf of the Stewarts Trust, and is the culmination of months of planning by himself and the gardening team at Burnby Hall Gardens. 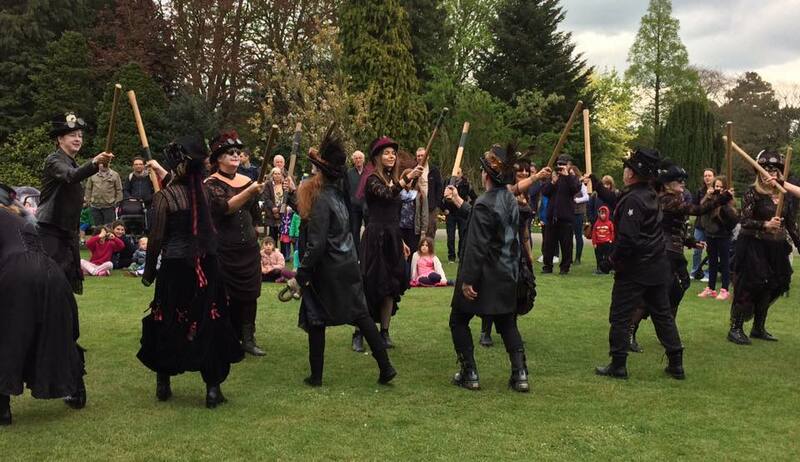 Start date: April 20, 2019End date: May 4, 2019Time: 1000 – 1730Come and join in with traditional celebrations, as well as children’s crafts and trail.